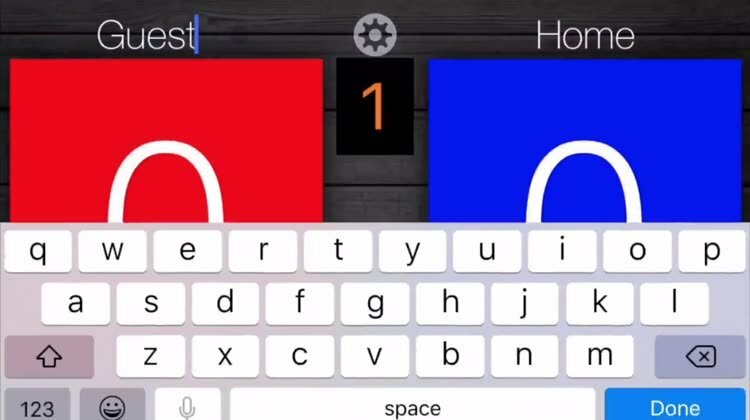 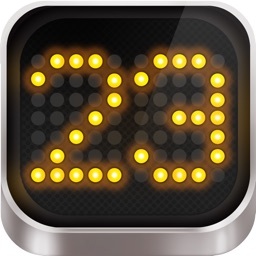 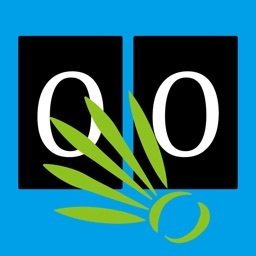 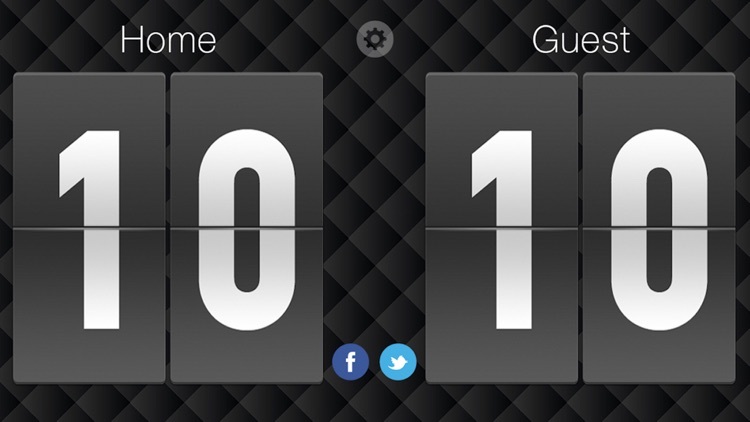 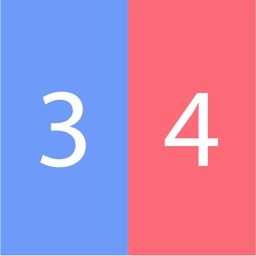 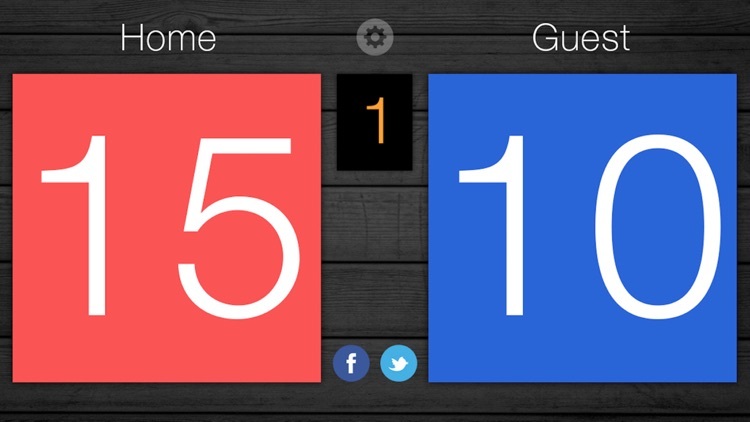 Scoreboard is an innovative and user-friendly scoring app! 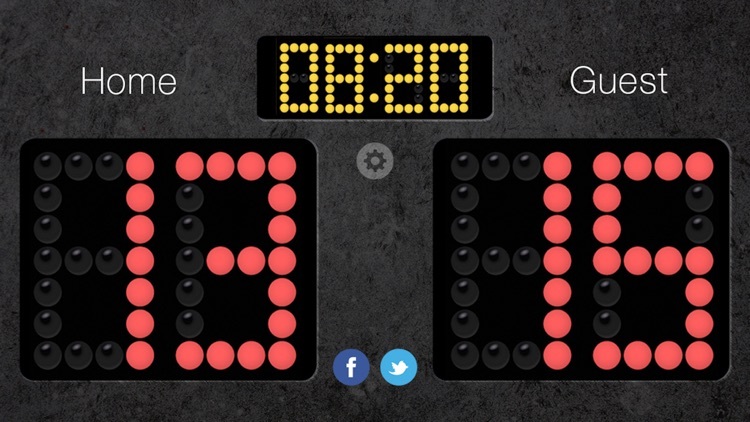 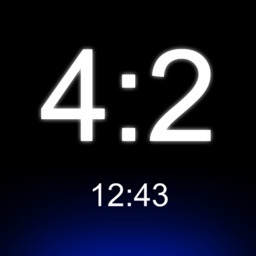 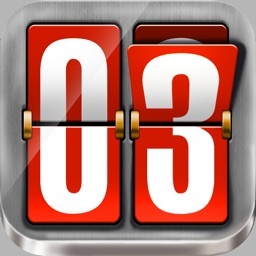 No longer keep track of scores in your head, or by the methods of your finger. 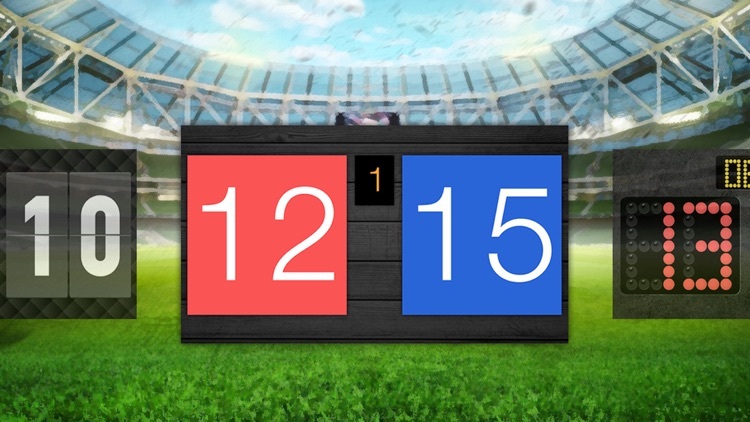 Whether you are playing, refereeing, or just watching a game, this attractive new look allows you to keep scores in style. 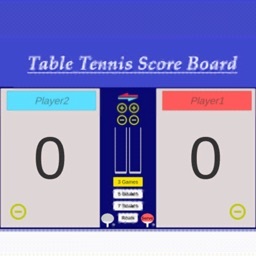 Impress your friends and family the next generation of mobile scorekeeping. 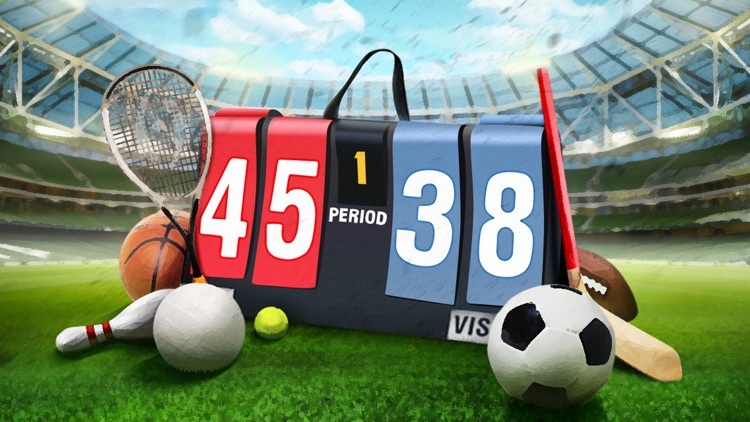 Choose from five scoreboard themes.